Ok, can you purchase some for me, i will see you at TTDI, because i live in Kepong. If so, thanks for your help. 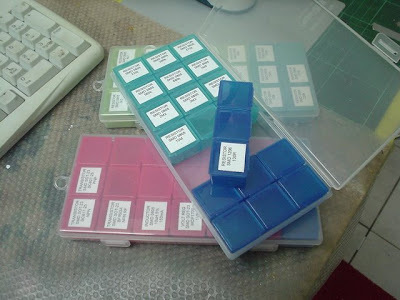 One set consists of the large clear container + 7 segmented smaller units. ok,see you there, BTW, you just monitor at RKK, i will call you there.